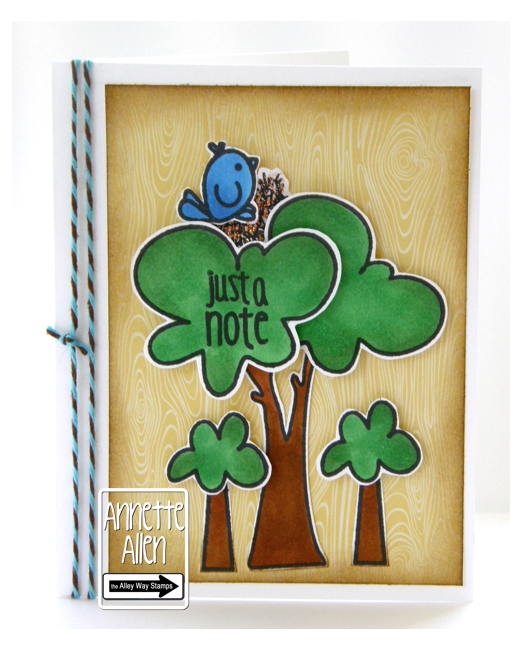 The Alley Way Stamps: TAWS October Sneak Peeks ~ Day 2 & Giveaway! So cute! I always get so excited when I see you've got new releases coming out, the DT work is fab! oh I love these.. I love tree company!!! That is just great! Oh my goodness! What a fabulous set! 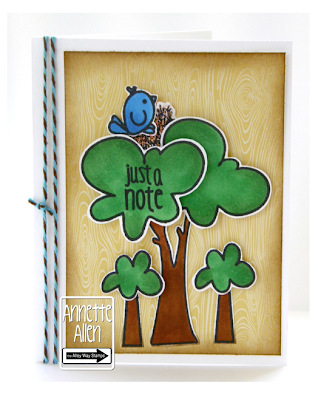 Love these new stamps...the tree is so vivid with colour and the apple is adorable. I could see myself using the tree leaves as clouds too! Both of these are just so cute! Many uses for them both!! WOW! How exciting! Thanks so much! So fun. I love those trees-they'd make really cute clouds too. I love the apple card, cute pattern! Oh I already know that i am going to love this set!!! oh wow!!! so excited about the new releases!! and the dt cards are amazing!! love the trees and the apples!!! Oh my, love that apple! Looks like a must have for me! 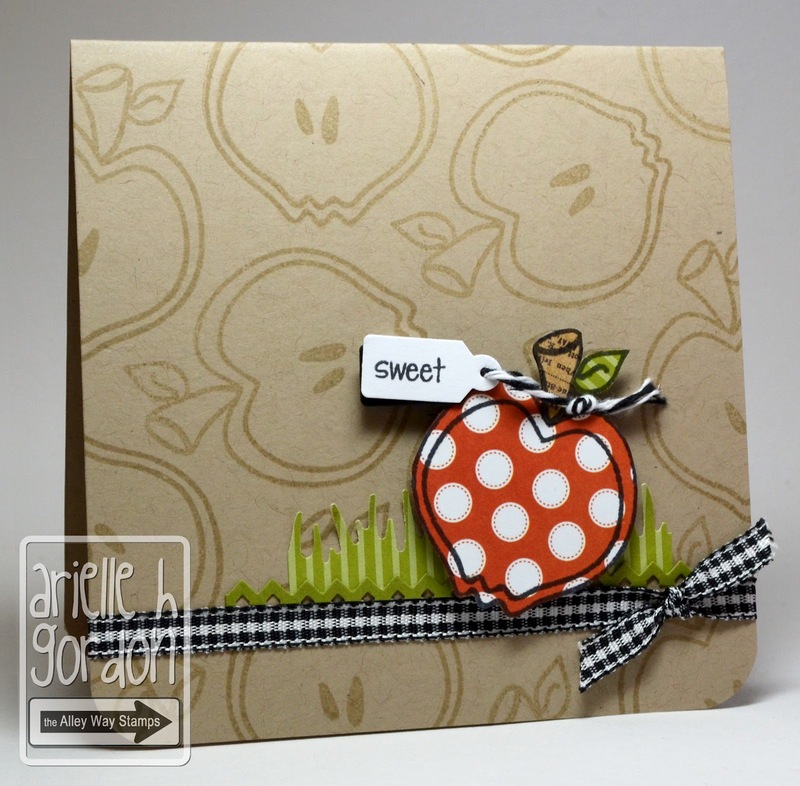 That polka dot apple just has me smiling out loud! And the shape of those trees - so whimsical! And of course I've shared on facebook! Love both cards, the bird is sooo cute! Can't wait to see the complete set. This is a very versatile set that could be used for so many things. Love it. Sweet cards! Can't wait to see the rest of the release!!! 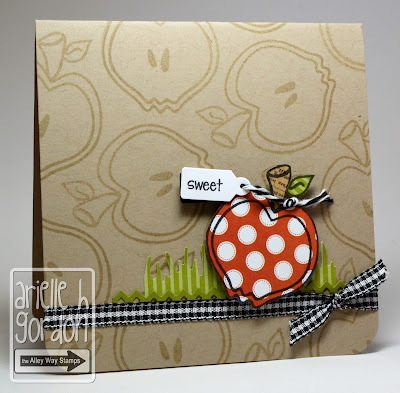 Sweet little bird and even sweeter apples! These are so adorable!! Oh, my goodness, these cards are SO CUTE! Love them! Love the new fun tree and apple!! Just adorable!! This looks like a fun and versatile Autumn set!! Thanks for the chance to win! Cute projects today! Love the apple! Congrats LeAnne! Fun projects! Loving the trees! Love the new seasonal images, and their versatility--whether creating a forest with "Trees Company" or making your own background paper and matching embellishment with "Its Fall About You." Great inspiration today! I shared to my facebook wall!!! Your DT is truly one of the absolute best in the business....and with sa-weet stamps like this, how could they possible not be!!! Wow, love the new stamps!!!! Love the peeks..tree and apple are adorable! Love the new stamps! The trees are fabulous! Thanks for the chance! Super cute stamps! Excited for the full reveal! Fabulous Apples. And trees. Love them both. Can't wait to see the whole sets. Thanks. That little bird in the tree is just adorable! Love these! I really can't wait to see these sets. Ooh! I'm excited to see the full stamp set! I love the trees. can't wait to see the rest of the sets!!! Totally adorable set...would make cute cards for any season!!! Can't wait to see. Shared on Facebook, too!